One of my favorite bonding activity with my kids is when we make yummy food in the kitchen. 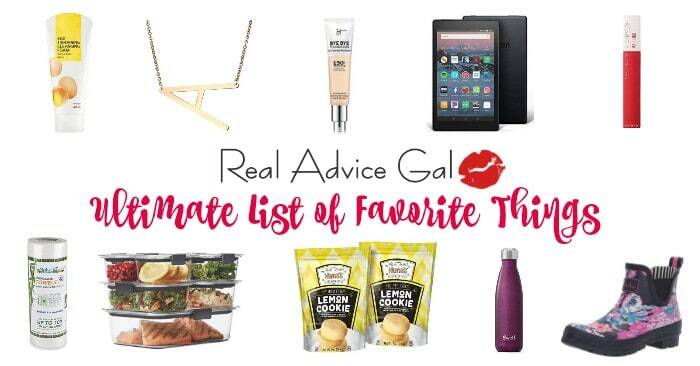 They love making their own snacks and sometimes they also make some for their friends. Thinking of recipes kids can make isn’t hard, it doesn’t have to be too fancy either. 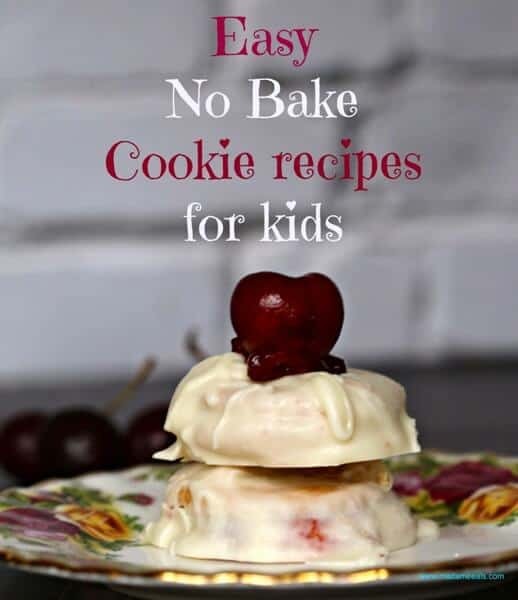 Today I’m sharing with you our Easy Cookie Recipes Kids can make. I love the fact that this recipe is super simple, but check out how awesome our presentation is and how it look super fancy! 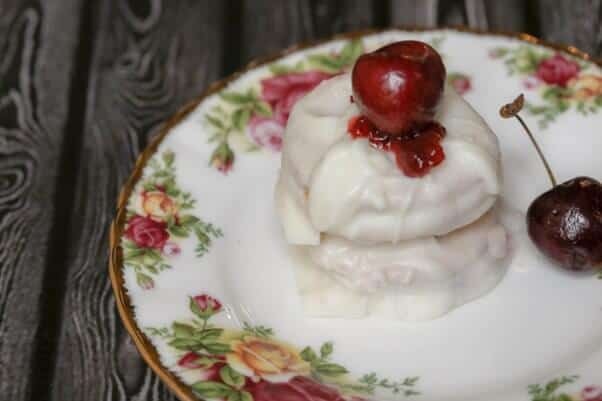 This is a nice recipe kids can make for Valentine’s day or for tea parties. 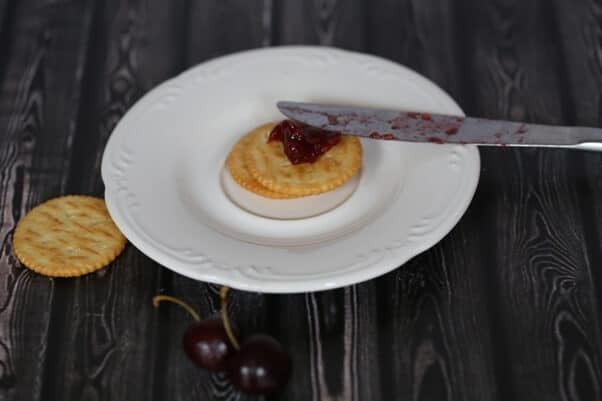 Spread preserve on one side of the cracker. Cover it with another cracker to make a sandwich. 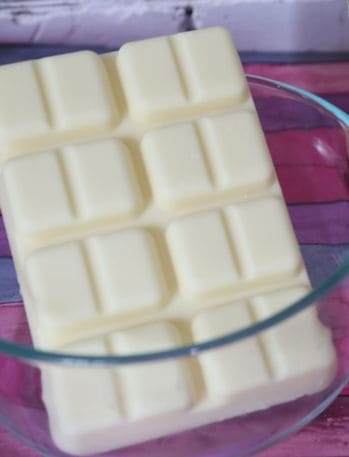 Melt chocolate in the microwave, 30 seconds at a time, until smooth. 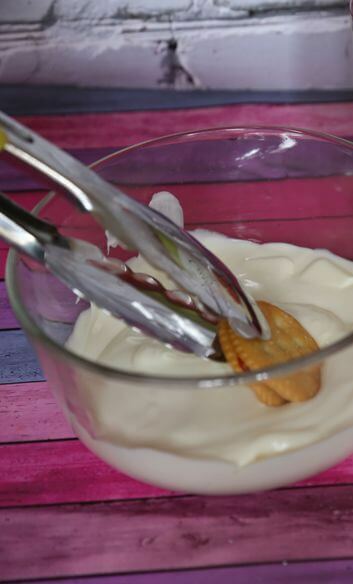 Dip each cracker sandwich into the melted chocolate. 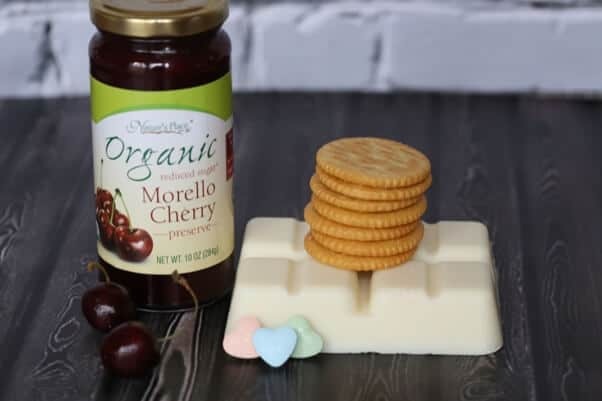 Top it with fresh cherry and serve more cherries on the side. Voila! 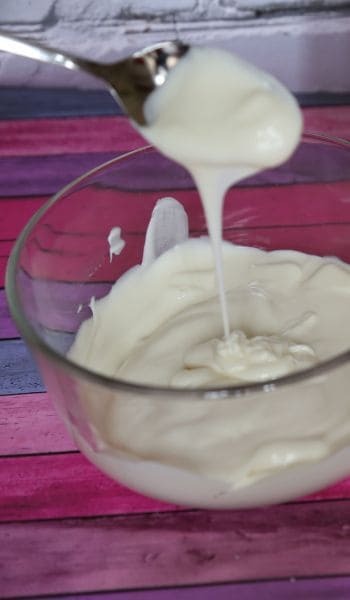 A yummy Easy Cookie Recipes Kids can make. 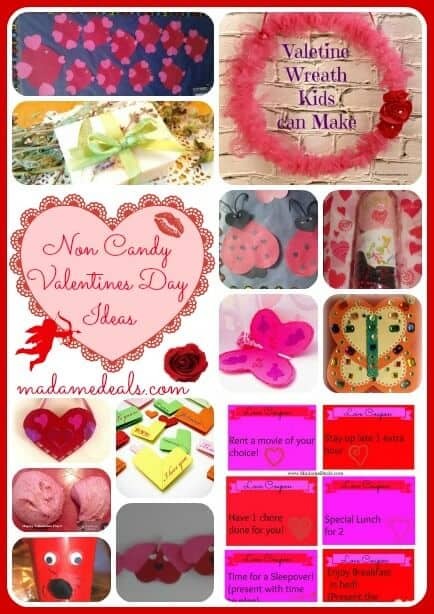 To make Valentine’s Day more fun, check out our fun craft ideas that you can do with kids. Like Our Easy Cookie Recipes Kids? 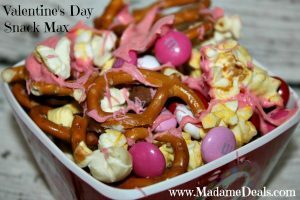 Also Check Out Our Valentine Recipes for Kids.